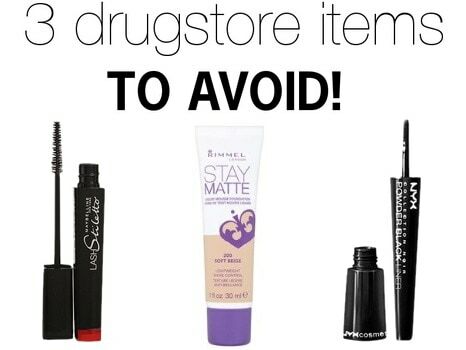 Drugstore beauty products that aren’t worth the money are featured, including Rimmel Stay Matte, Maybelline Lash Studio Ultimate Length Mascara, and NYX’s Powder Black liner. 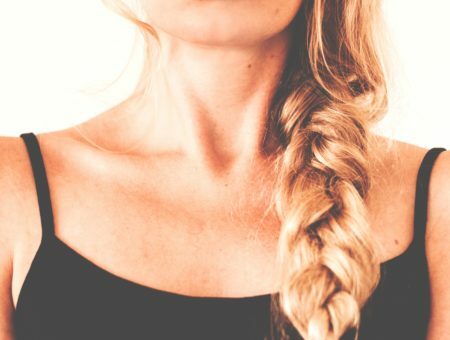 Although I try to keep my posts positive and let you know about beauty products I’m loving, I also thought it was time to let you know about some makeup to avoid. When I used it, I applied two coats, and the second coat basically clumped up and then flaked off two hours later. 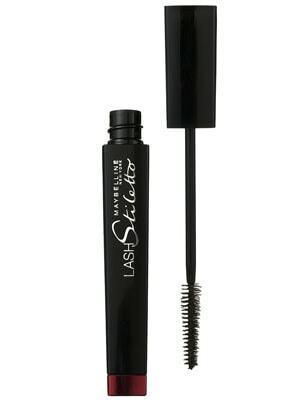 I don’t understand why the reviews are so great, since this mascara didn’t do a thing for my lashes. Let me know if I’m not alone on this one! Okay, let’s discuss the price. Four dollars? Amazing. I was already a huge fan of the Stay Matte setting powder, which I use every day, so I figured why not try the foundation? I went to the drugstore, and had the hardest time finding the right color. There are eight shades, but most of them fall under two categories: too light and too dark. There was no in-between, and the in-between shade was way too pink. However, I picked up the shade “Ivory” and tried it out anyway. I figured it would look better on my skin. I moisturized, primed my skin, and then used my favorite buffing brush to blend it in on my skin. Well… that was horrible. It stuck to dry patches, didn’t look smooth, and it must not have liked my primer because it clumped up on top of it. Long story short, this didn’t work at all. 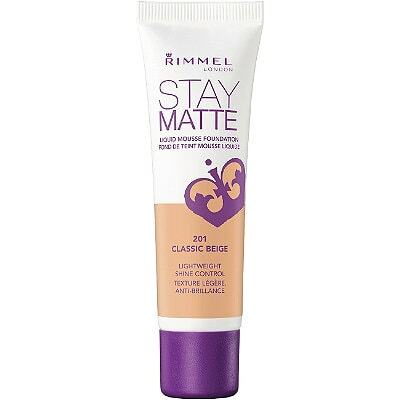 I was very surprised considering Rimmel’s Match Perfection foundation is one of my favorites. So strange! In theory, a powder liner is an awesome idea. It would create a softer, more natural-looking smokey eye. However, this can already be done so easily with a damp brush and a black eyeshadow. NYX tried to complicate things with this product, where you basically stick a small brush into a container of grayish-black powder that you have to put on your eyes. Horrifying, right? There was no tester, so I didn’t know that was how this product would work. I really tired to make this product work, but even after tapping off excess product and making sure I had the right amount on the brush, I would still get black powder all over my face. It was not a good look, and it was not easy to remove. Overall, this product is really a miss! NYX, what’s up with this one? 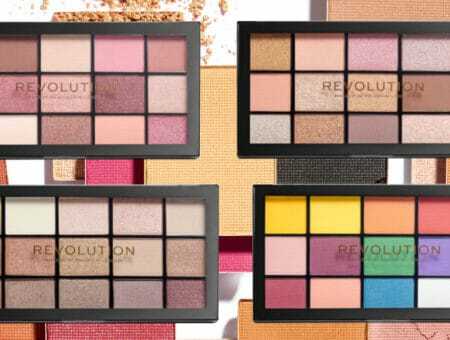 What are some disappointing makeup products you’ve tried? Have you tried any of these? Would you like to see more posts like this? Remember to tell us your thoughts by leaving a comment!